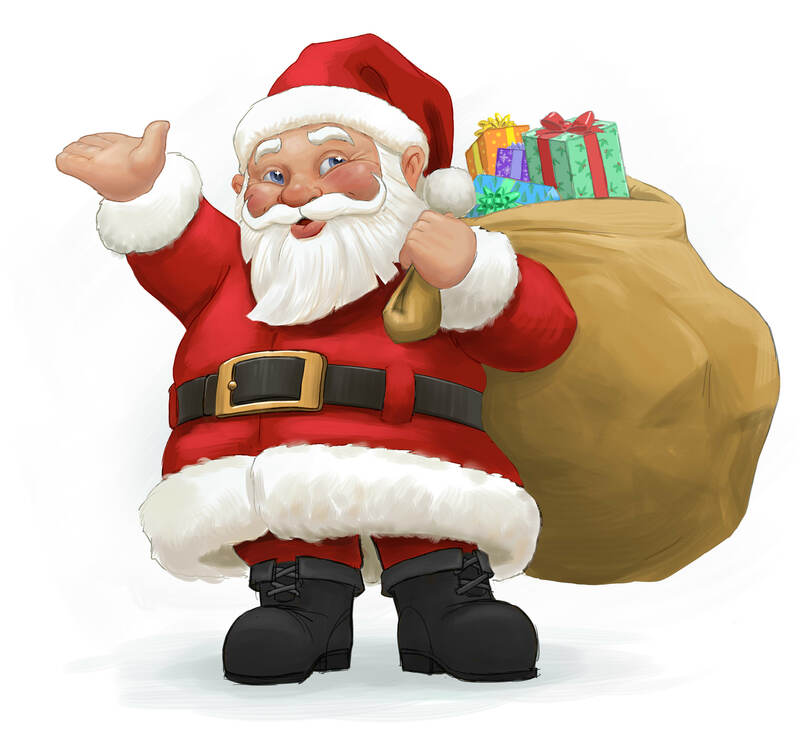 The Cheetahs, our all girls under 10 soccer, softball, and basketball team are signed up for Holiday Team Weeks! The coupon will run from 11/24-12/24 so you can use it on all your holiday shopping and give a jumpstart to raising funds for their 2017 seasons. 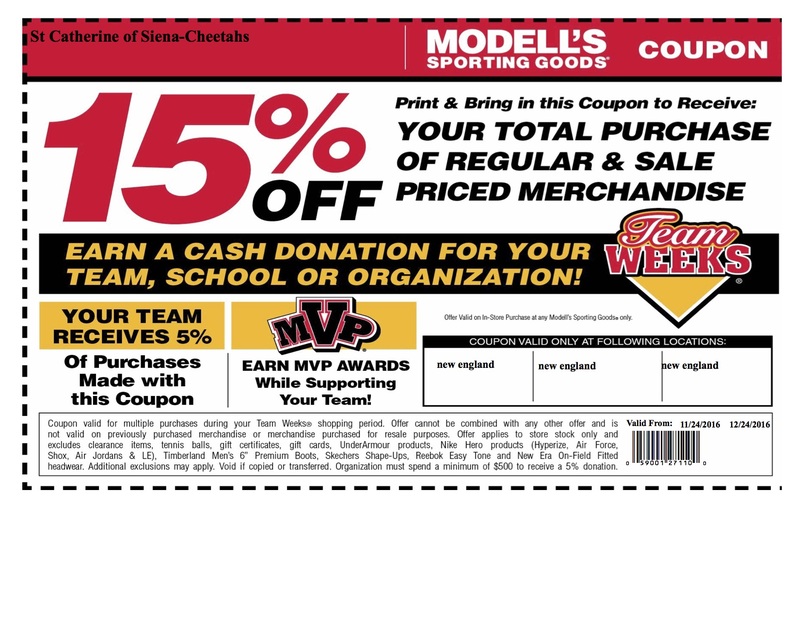 Attached is the digital coupon that you can print and use at the Modell’s in Century Plaza in West Springfield or any other store.